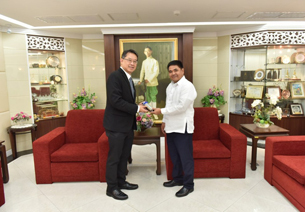 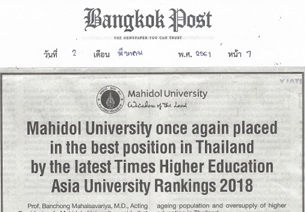 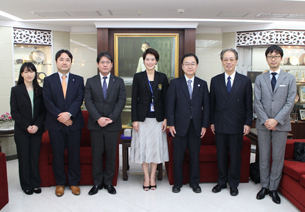 From 25 – 28 March 2018, a delegation from Mahidol University led by Prof. Banchong Mahaisavariya, Acting President and Assoc. 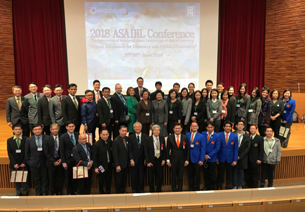 Prof. Nopraenue Sajjarax Dhirathiti, Acting Vice President for International Relations and Corporate Communication took part in the annual Asia-Pacific Association for International Education (APAIE) 2018 Conference and Exhibition. 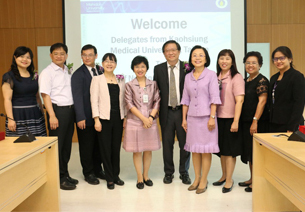 During the event, which was hosted by National University of Singapore and three co-hosting universities (Nanyang Technological University, Singapore Management University, and Singapore University of Technology and Design), Mahidol University was able to meet with representatives from partner and non-partner universities worldwide and explore opportunities for academic collaboration. 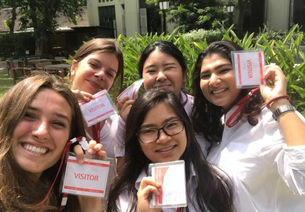 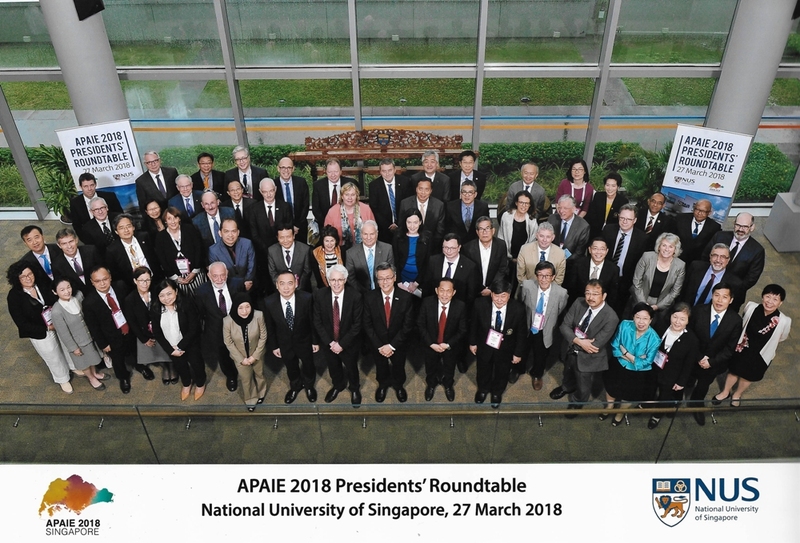 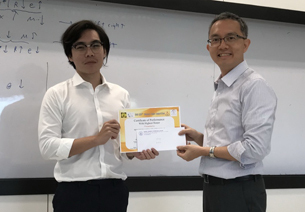 – Prof. Banchong Mahaisavariya was invited to participate in the Presidents’ Roundtable with the theme “Future-ready graduates: Three big ideas for nurturing students at your university.” along with 30 Presidents, Vice-Chancellors and Rectors. 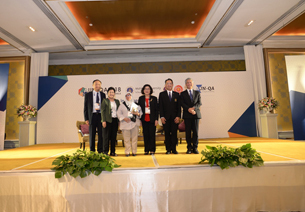 – A Regional Report session where Assoc. 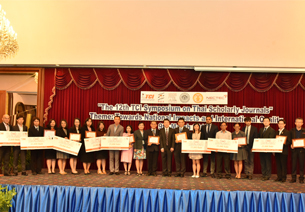 Prof. Nopraenue Sajjarax Dhirathiti chaired and presented on the “Impact of the Fourth Industrial Revolution on Thailand’s Higher Education”. 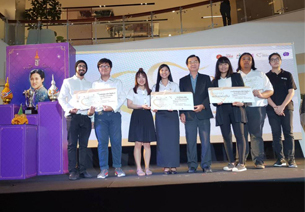 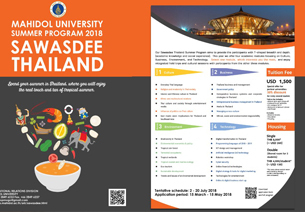 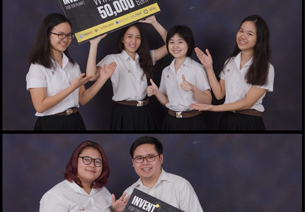 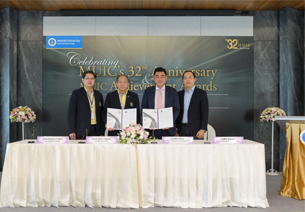 – Mahidol University together with 6 Thai universities joined the exhibition. 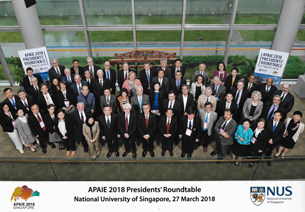 To learn more about the APAIE Annual Conference and Exhibition, please visit https://www.apaie2018.org/.